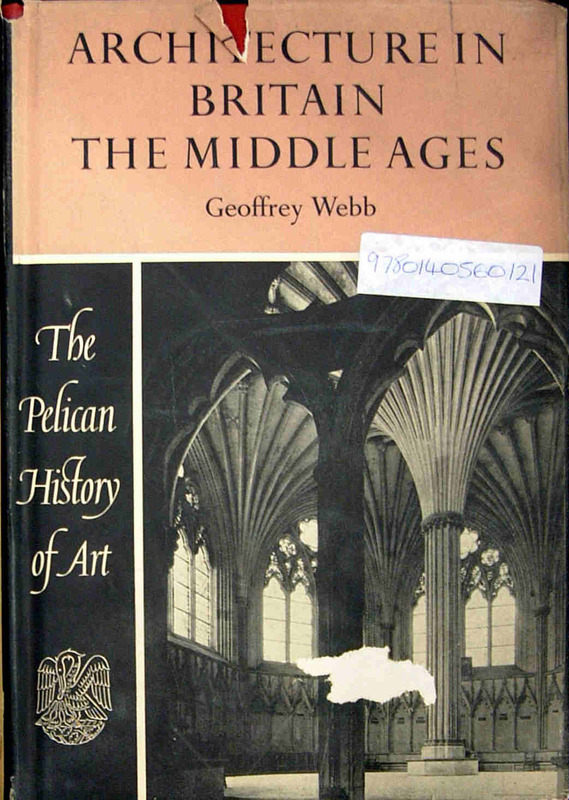 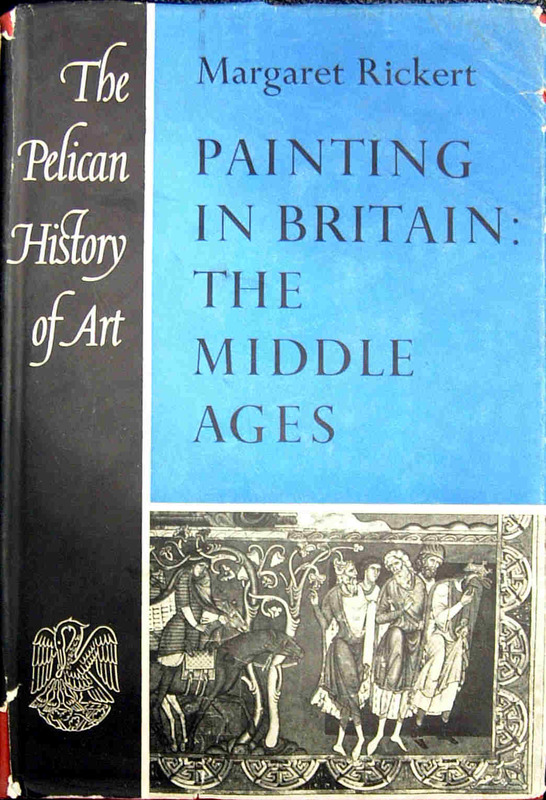 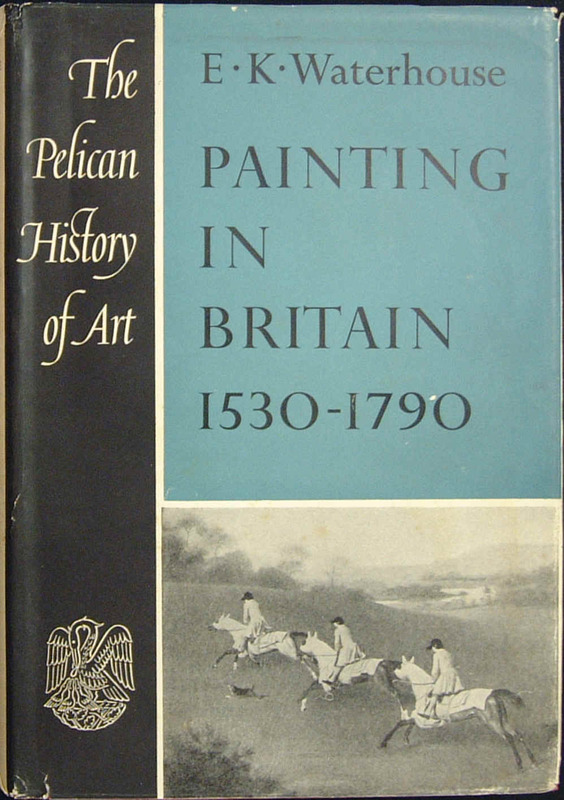 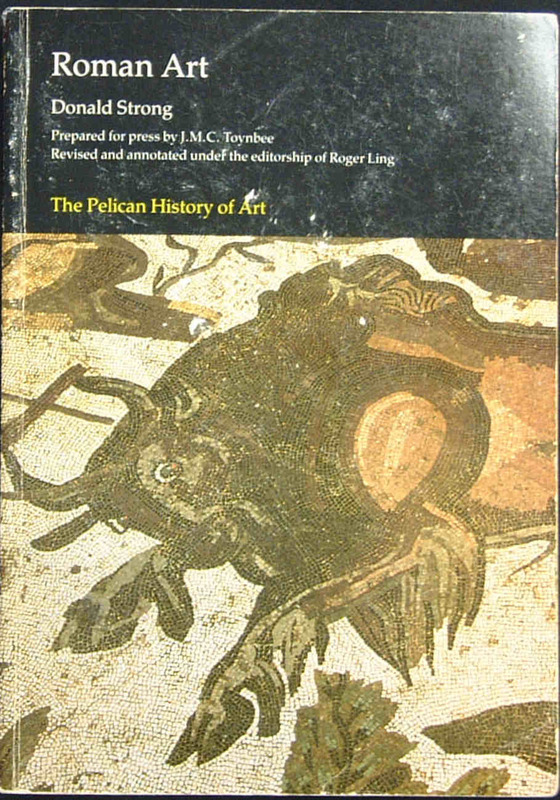 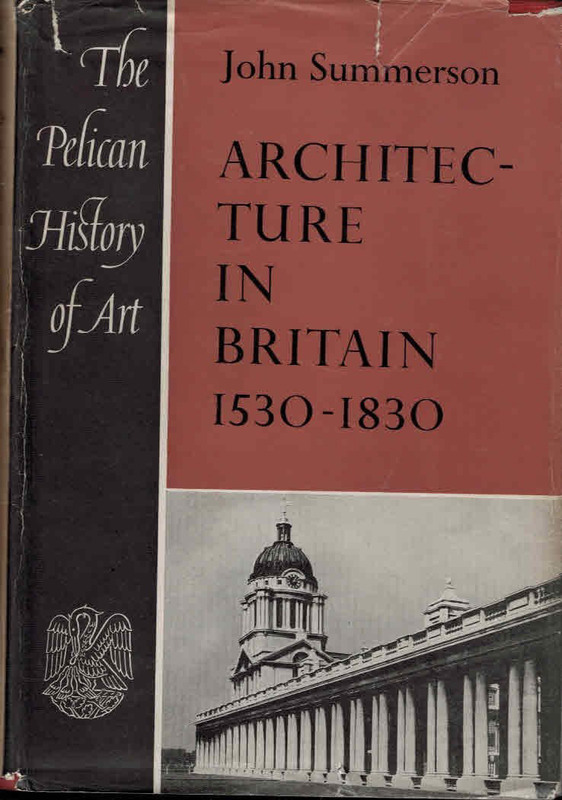 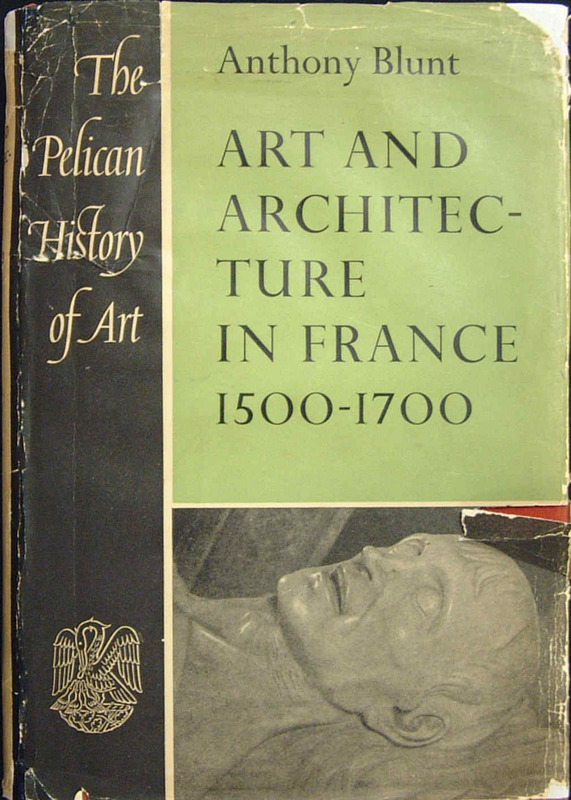 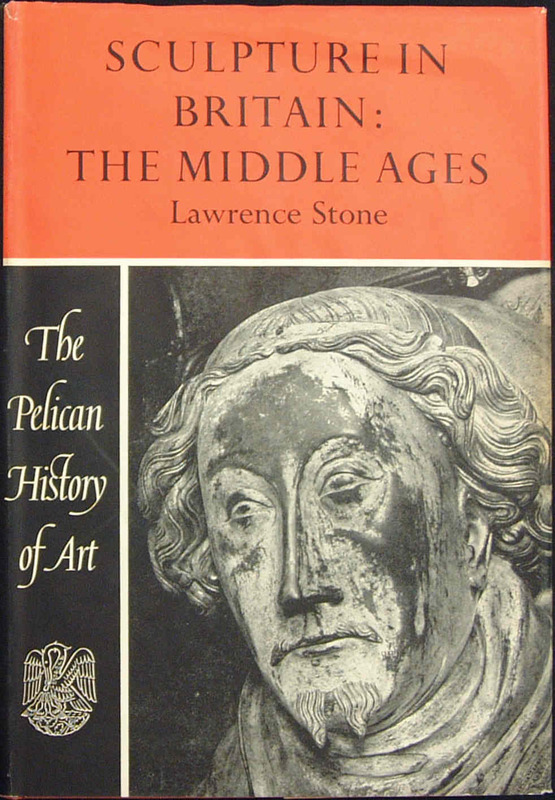 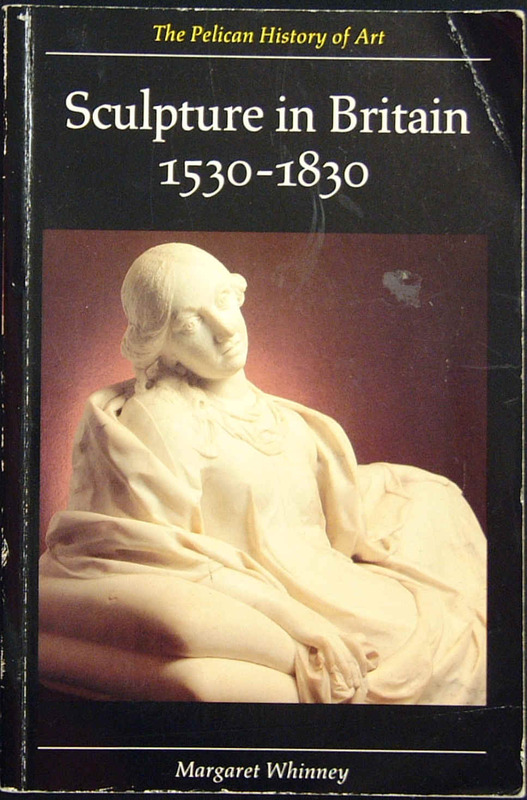 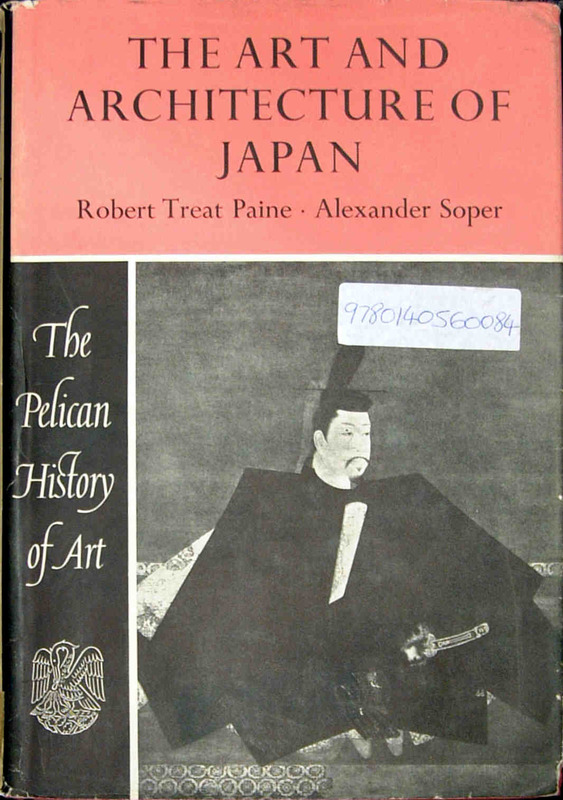 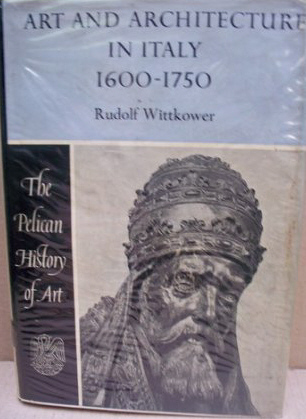 The PELICAN HISTORY OF ART was an ambitious project by Penguin to produce high quality, illustrated hardback books. 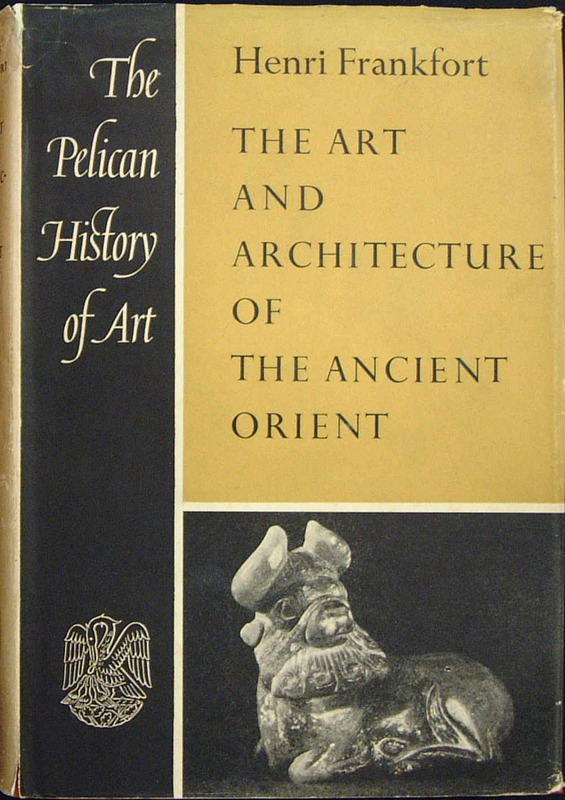 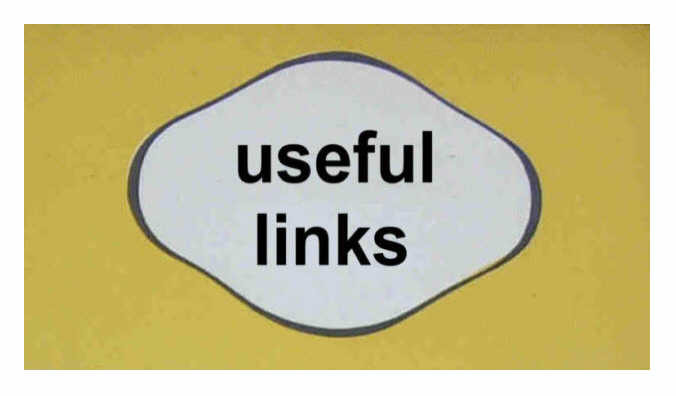 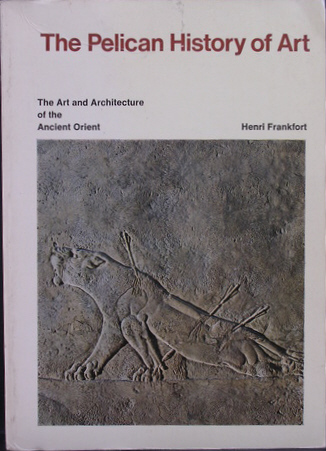 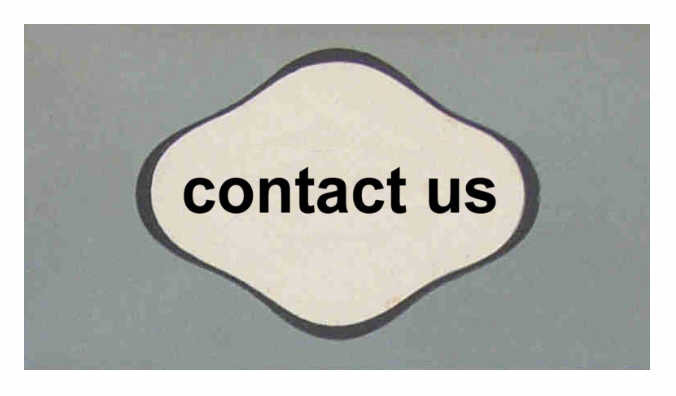 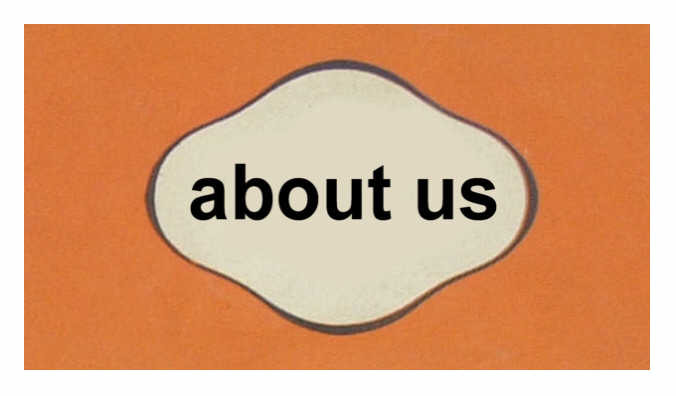 Begun in the early 1950's, each book was intended to be a work of 'scholarship' and written by a European or American scholar recognized as an oustanding specialist in his subject. 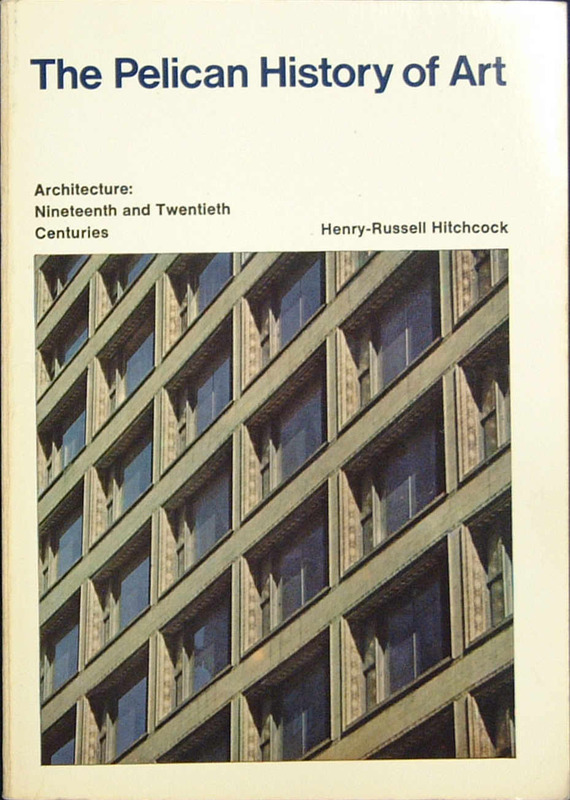 It was intended that the 48 volume project would take 12 years. 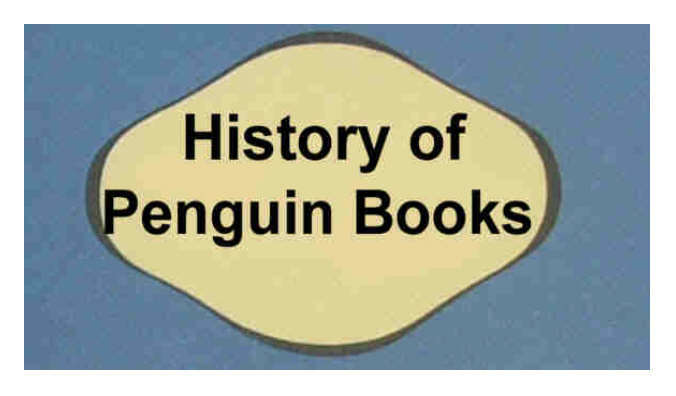 By 1985, some thirty years later, only 44 books had been produced. 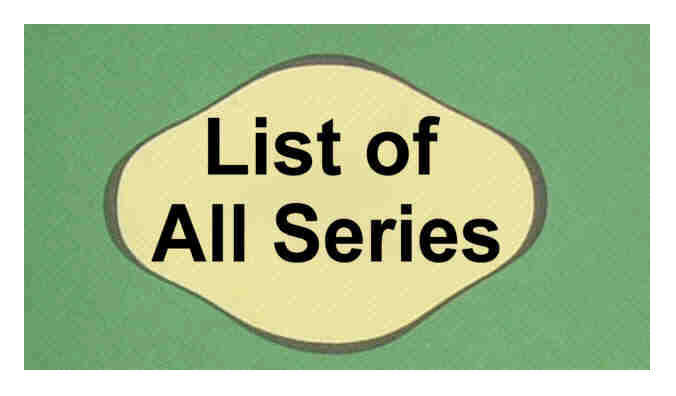 Another 16 were then planned. 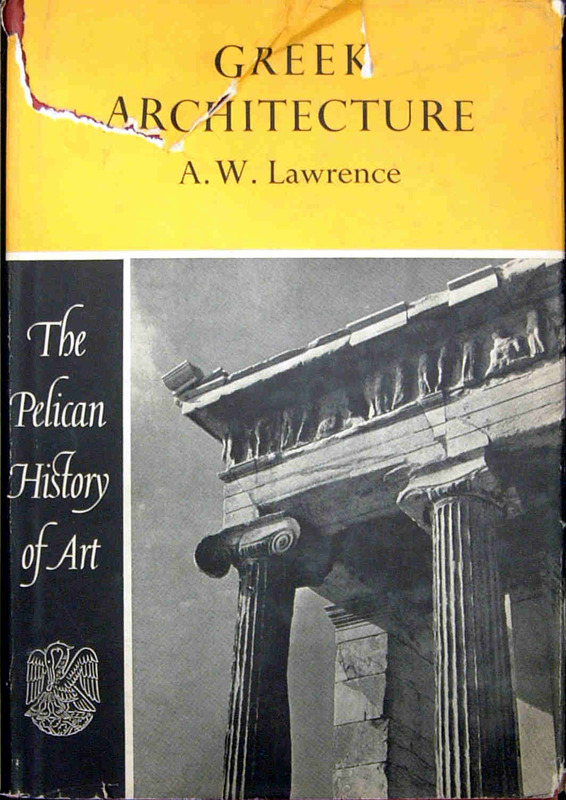 The series was edited by Nikolaus Pevsner, who (among other acomplishments) edited the 'King Penguin' series and produced The Buildings of England series for Penguin. 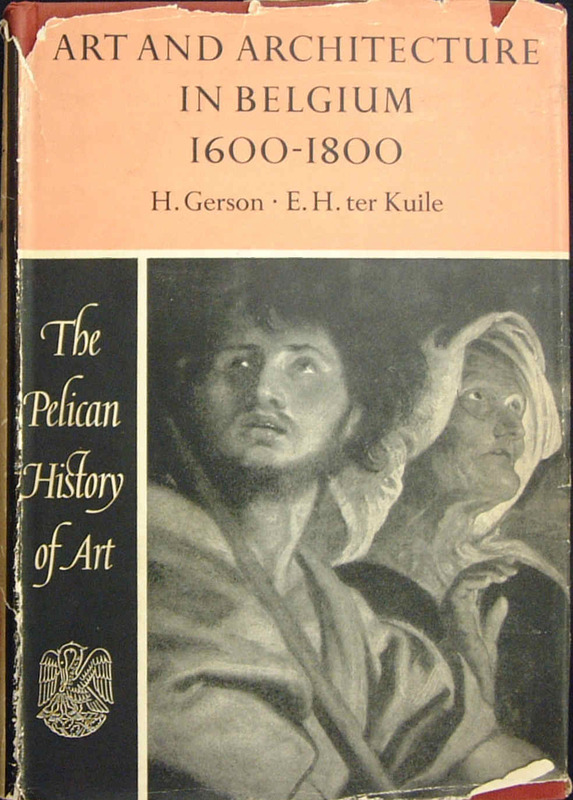 The Pelican History of Art books contain about 300 text pages, and have some 300 half-tone illustrations on about 200 pages of plates. 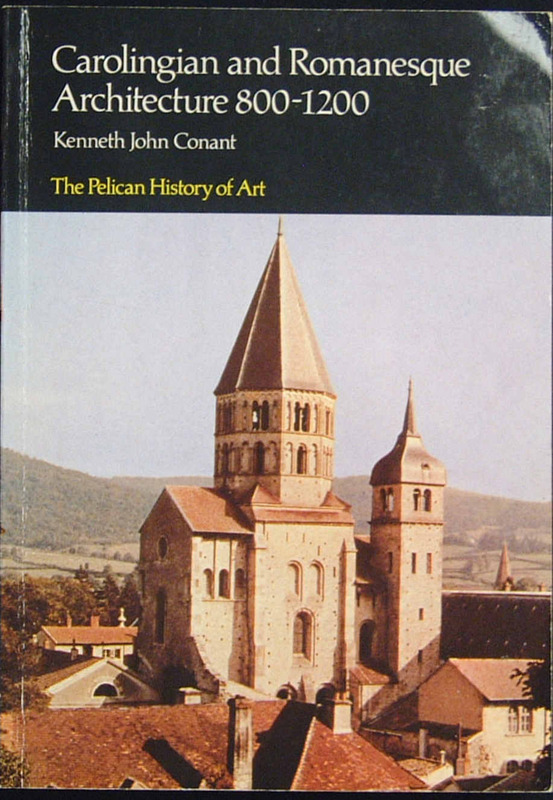 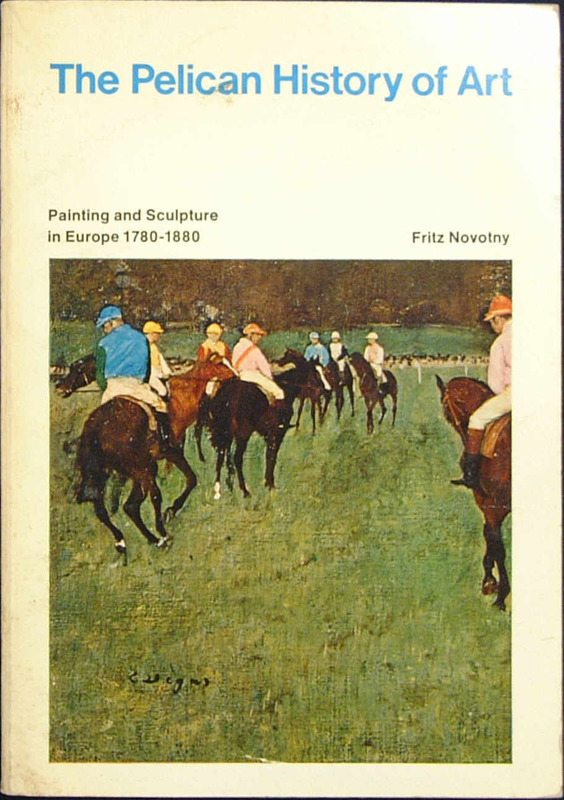 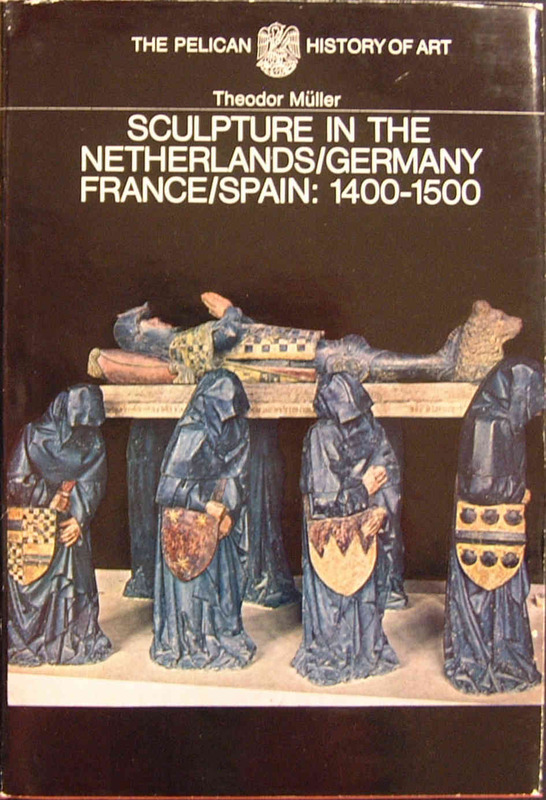 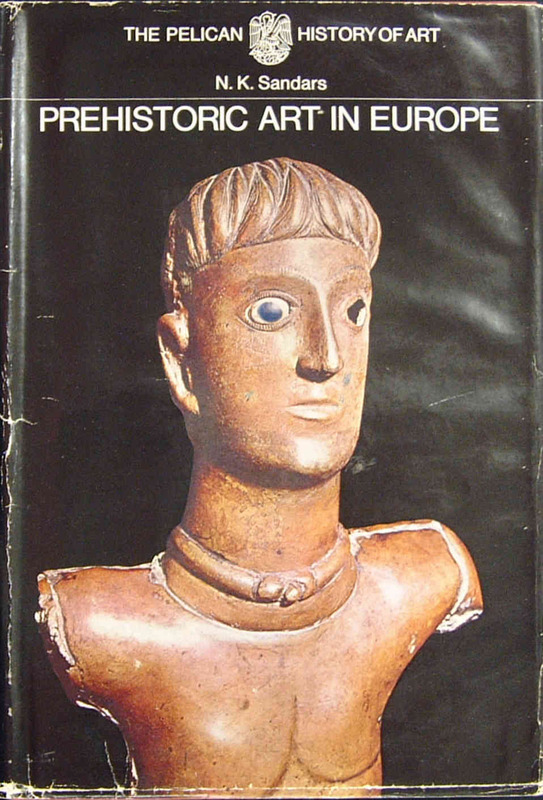 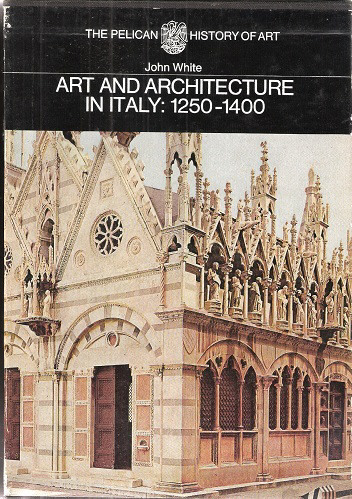 41 volumes were produced by the time Nikolaus Pevsner retired in 1977. 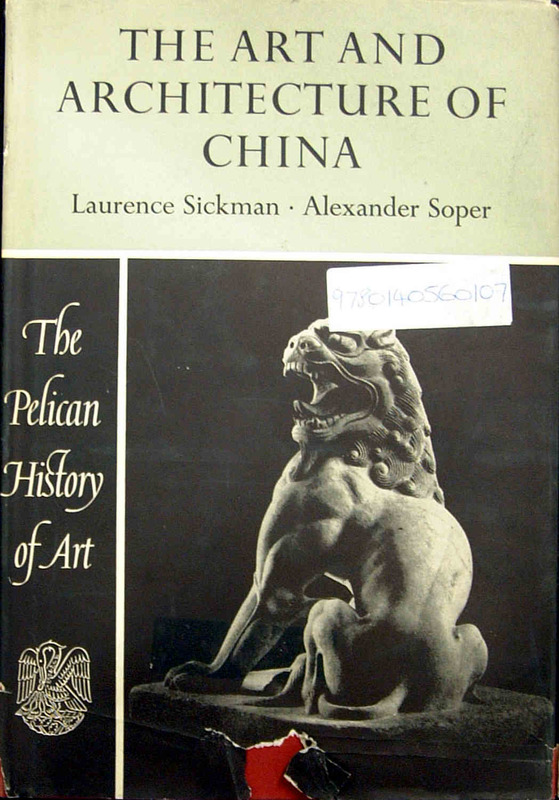 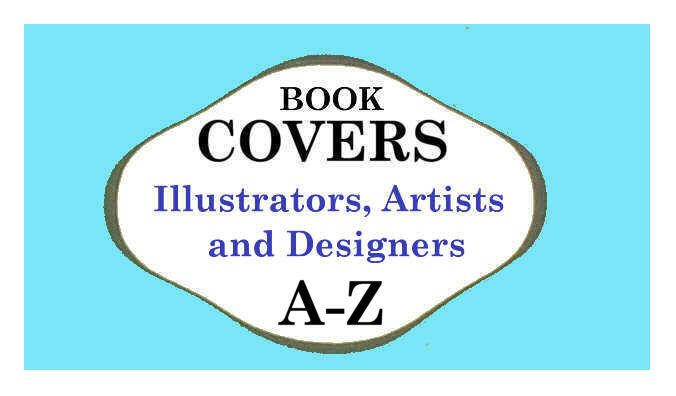 The series aimed to cover the art of every country and at every period of its history. 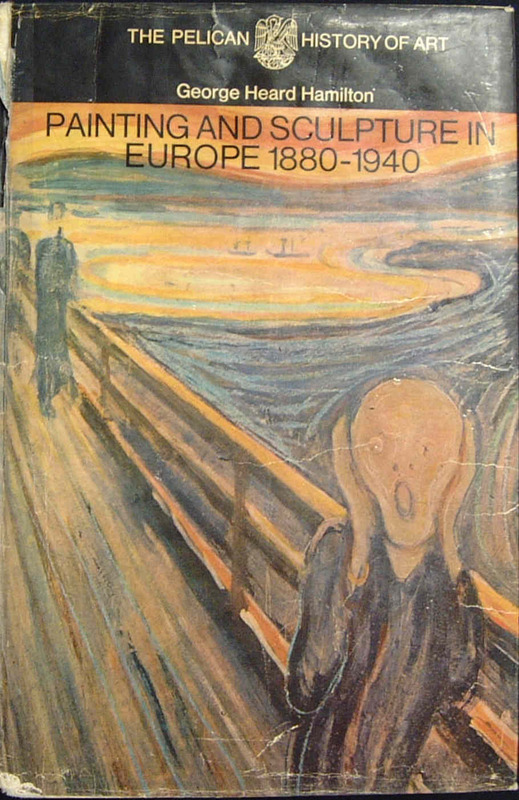 4 volumes of the series appeared in 1953, the first two being launched in May 1953. 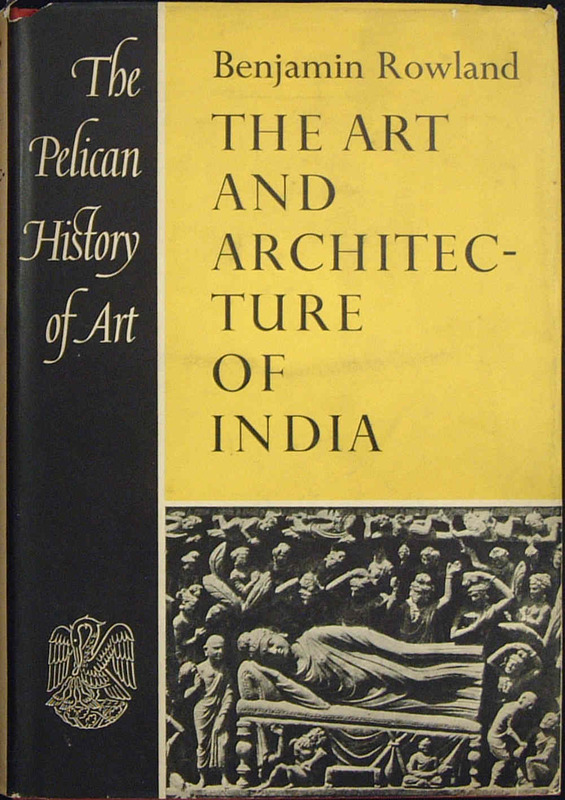 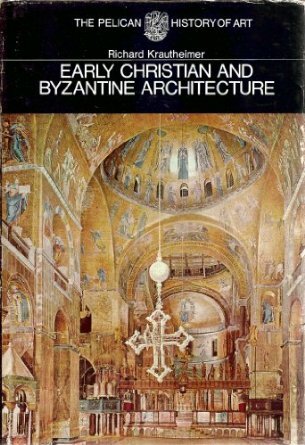 Z1, Painting in Britain: 1530-1790 by Ellis Waterhouse; and Z2, The Art and Architecture of India: Hindu, Buddhist, Jain by Benjamin Rowland. 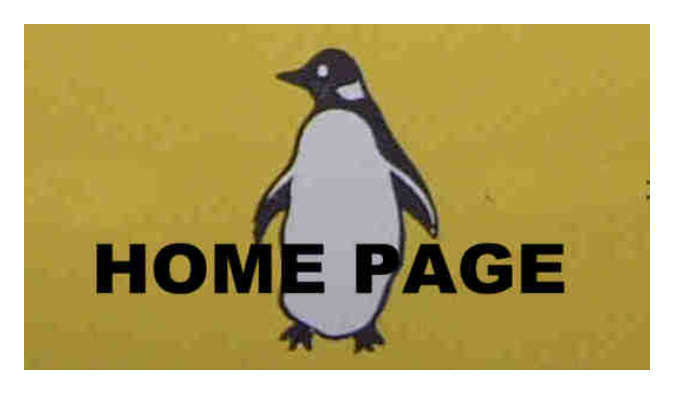 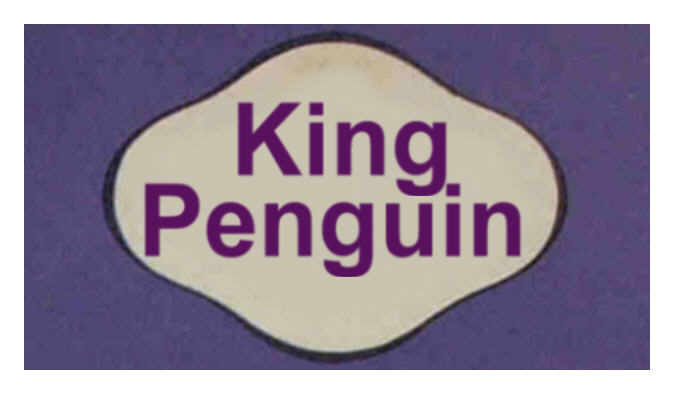 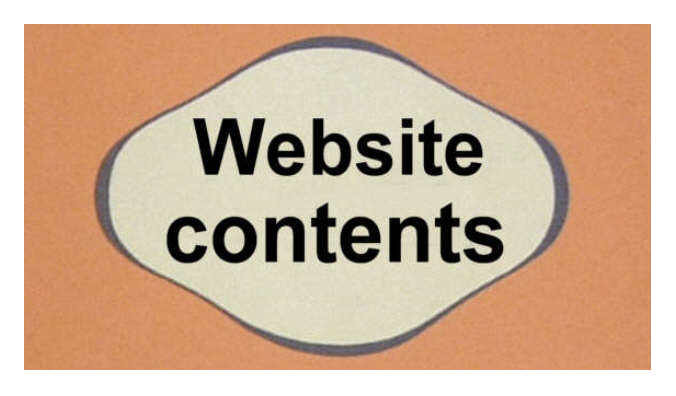 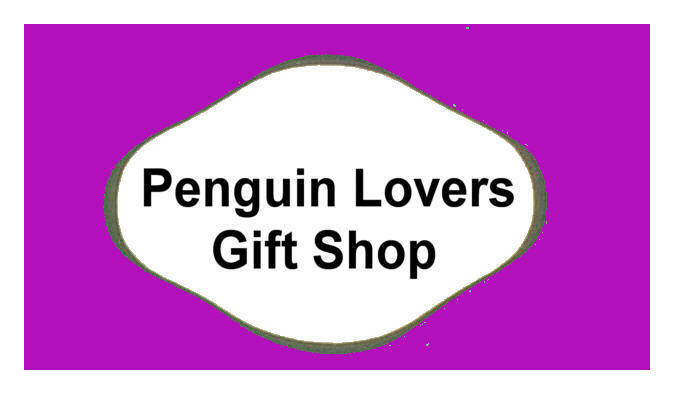 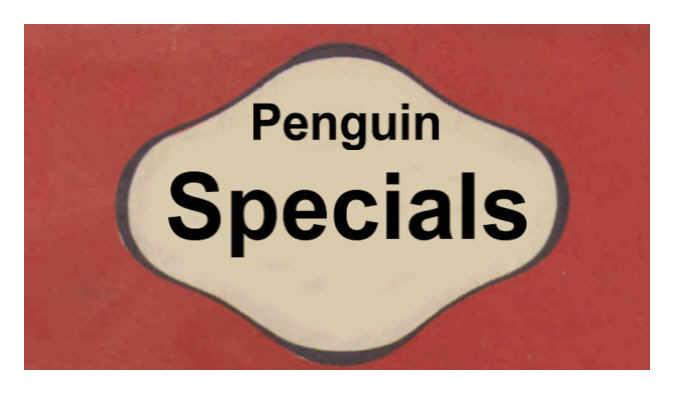 Penguin introduced additional paperback versions from 1966. 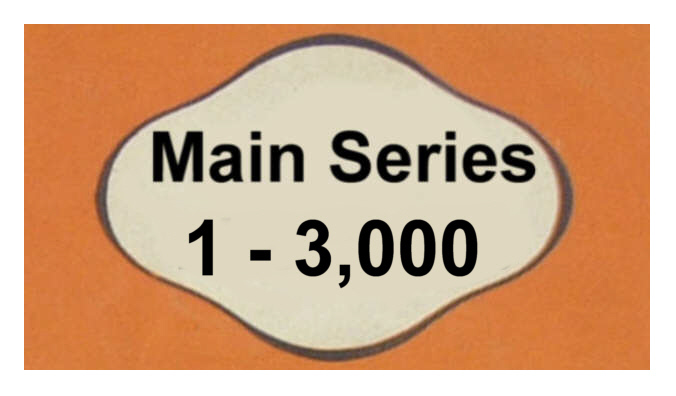 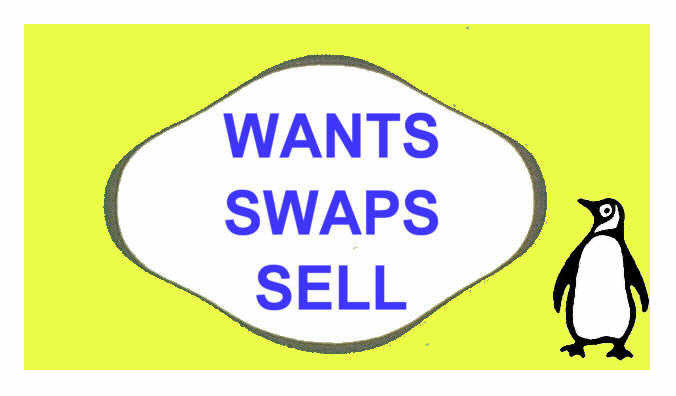 However, sales gradually dwindled. 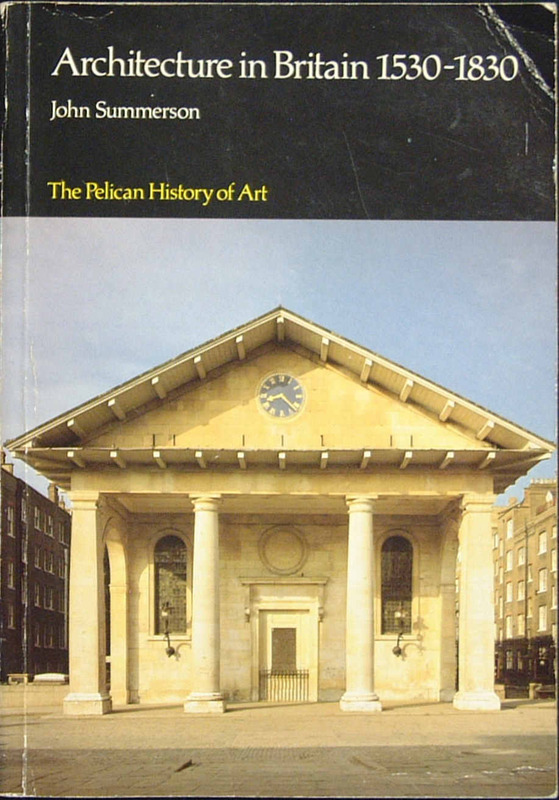 Nikolaus Pevsner died in 1983 and the project lost its momentum. 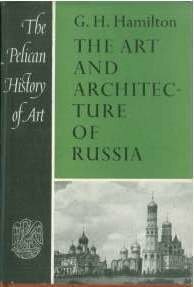 In the end, 48 volumes were produced. 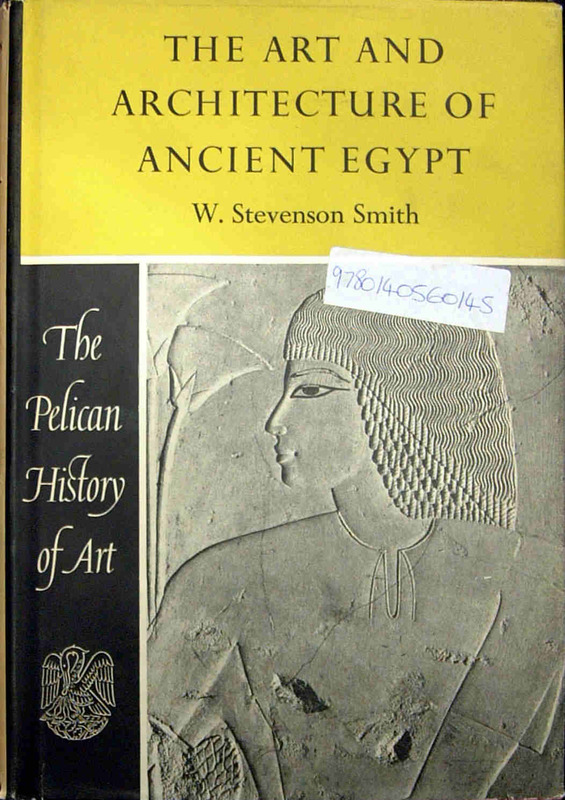 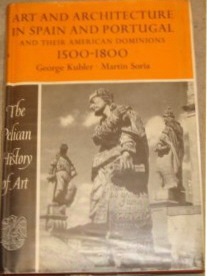 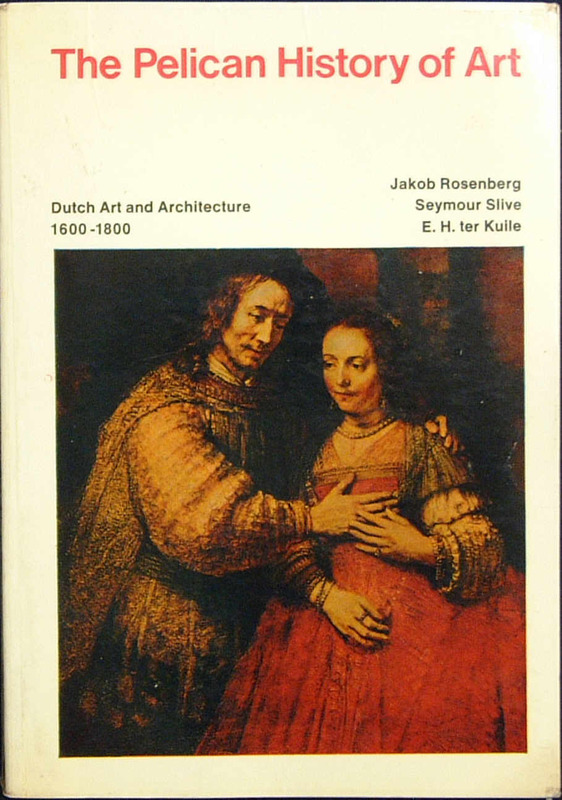 The History series was bought by Yale University Press in 1992. 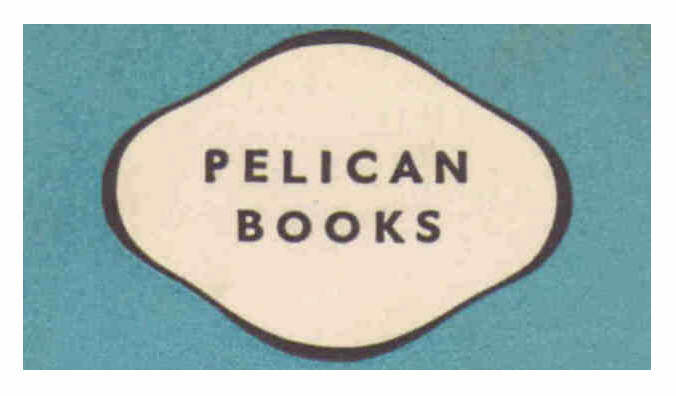 Printer: R. and R. Clark Ltd; plates printed by Lund Humphries and Co Ltd.